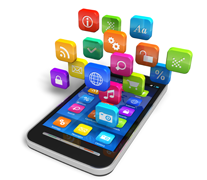 It is well-known that the demand for mobile apps has escalated in all sectors. To cope with that, we will become your accelerator to design extra-ordinary mobile applications. 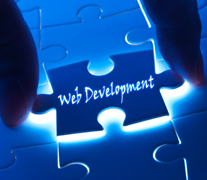 Our team of developers is creative and knowledgeable to accomplish your demands related to your business. With latest tools and technology our developers are able to create highly customized mobile applications for consumer enterprises and benefits. We believe in long term relationship and we value your time and hard earned money, therefore Mobile apps generated by us shall convert possible leads for you. Basic purpose of digital marketing is to prmote your business on intrnet and convert leads into potential customers, mobile applications can do justice to this purpose.